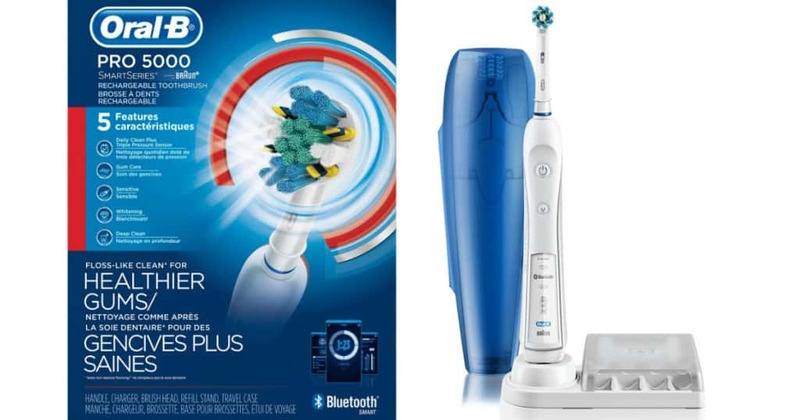 I wrote a review on the Oral B 5000 Electric Toothbrush a while ago and to my surprise someone who brought it after reading the review made a video to showcase their experience with it. I was very happy and asked them permission to put the videos here on my site. I’m so happy that Alex enjoyed her purchase and i’m not surprised as the pro 5000 is still one of the best brushes on the market and i have one myself and never looked back. I think Alex likes reviewing products because she decided to make a follow up video to see how she is finding the adjustment to electric toothbrushes from manual toothbrushes. 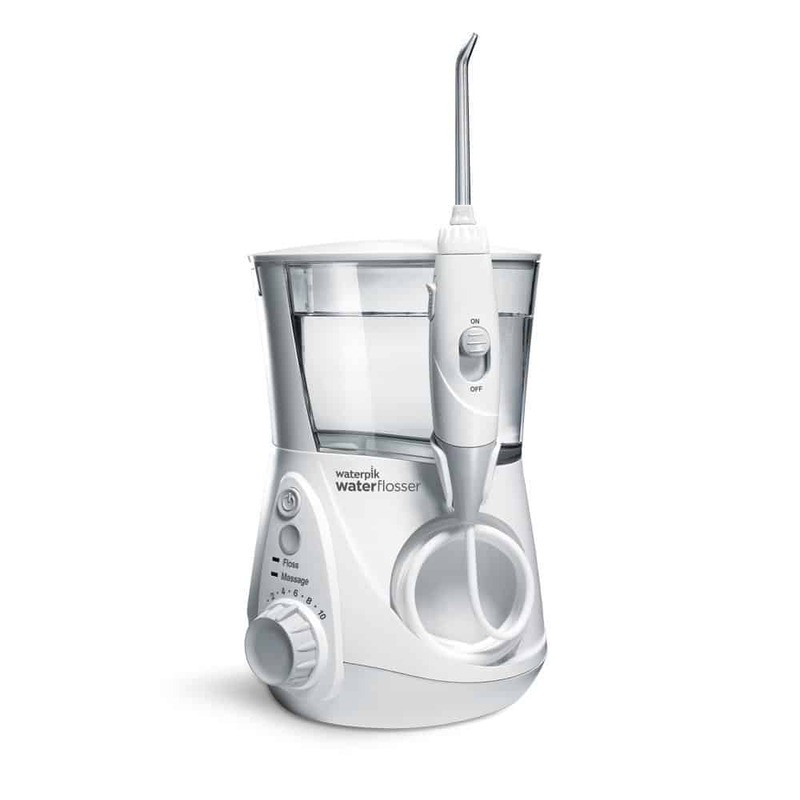 I think what these videos do is give us all an insight into what the oral b pro 5000 is all about and how it works in real life. I guess there are other toothbrushes on the market that are also good such as the Oral B 7000 but everyone has their own favourite. 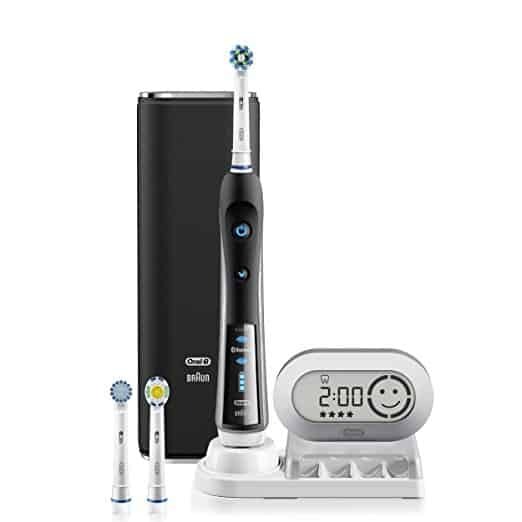 The thing with the oral b 5000 is that it’s a good entry level toothbrush that contains smart technology and lasts for a very long time. I hope these videos have helped you make a decision about weather or not to go for the plunge and try out electric toothbrushes. If you have any queries or questions please get in touch by leaving a comment and i will be more than happy to help out.